These apartments are a haven of space and comfort, surrounded by natural landscapes and open plan layouts which enjoy fresh breezes from the sea. Seascape offers the ultimate low maintenance lifestyle with pet and family friendly units featuring premium fittings and fixtures that stand the test of time. Contemporary mix of flooring, high quality carpet and tiling. Omega stainless steel appliances and caesarstone benchtops. Secure building and basement car spaces. 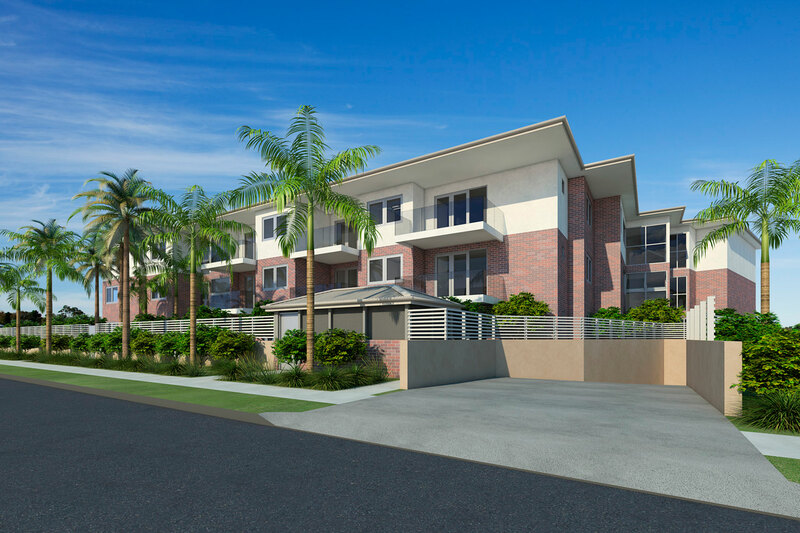 Seascape is a lifestyle choice where you will enjoy outdoor activities and sports at Narrabeen Lagoon and Beach all within a stone’s throw. 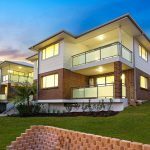 Seascape also enjoys proximity to the best restaurants (Barbuto/Driftwood) on the Northern Beaches and exceptional local schools.